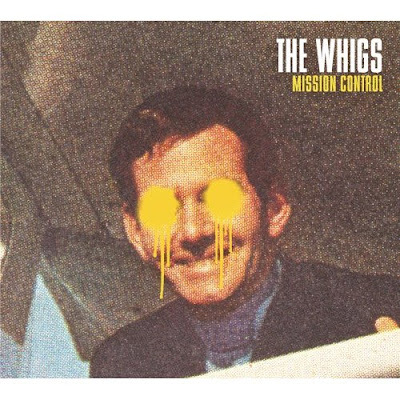 The Whigs are an Athens young band that were hailed as new promises in some media before their first album hit the road.Even though their debut got many good reviews, it didn’t quite get the attention it deserved. Mission Control is their recently published second work, and this time they are coming with a more powerfull sound and a bunch of excellent rock songs. They are not breaking any new ground, but if you dig this kind of stuff, it can’t get any better.